Congratulations to ERG Ph.D., Master’s and Minor degree graduates. 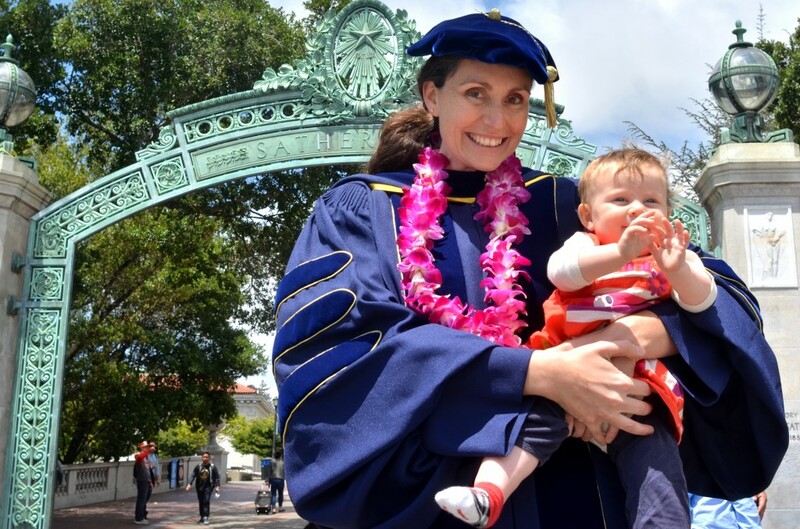 ERG commencement was held on May 15, 2015 at the Alumni House, UC Berkeley. For more photos, see the ERG Commencement 2015 photo album on the ERG Facebook page here. Read the current ERG newsletter featuring the Master’s and Ph.D. students on the newletter page here. An ERG commencement video is forthcoming.